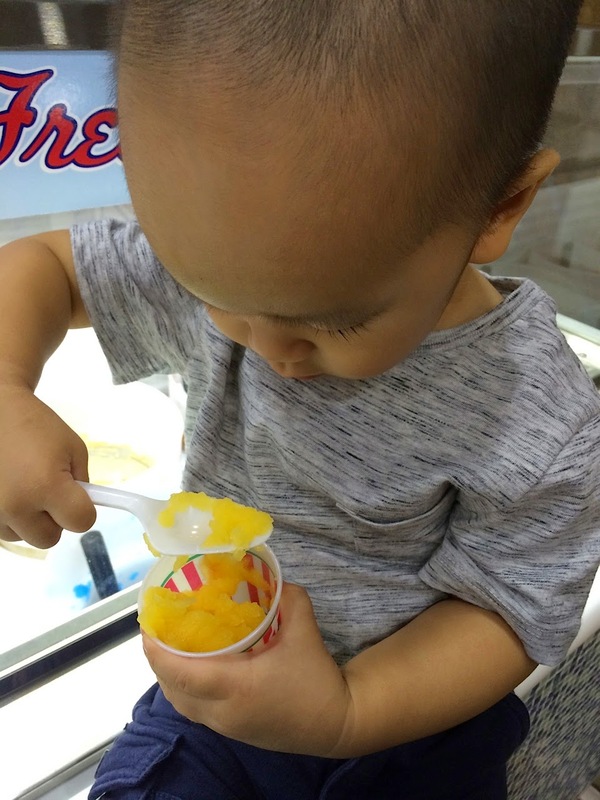 If you live in the Greenhills area, frequent it, or on the off chance that you happen to pass by with your kids, you ought to bring them to Slammin' Mini Burgers in Greenhills Promenade and Rita's Ice in Virra Mall. These two fairly new places are guaranteed to get your kids psyched to enjoy some mini burgers and crisp fries, and then a cool dessert. I promise you, they would want to keep on coming back for more. Yes, even if they are picky eaters. 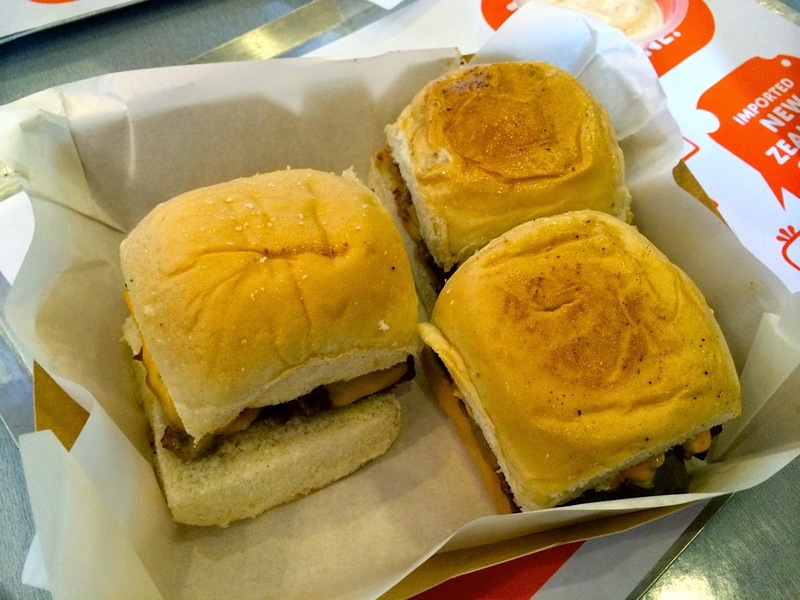 Inspired by the movie Harold and Kumar Go to White Castle, Patrick Dy, Slammin's President, thought of opening a mini burger shop, because there was nothing quite like it here in Manila. And just like that of White Castle's sliders, their 100% beef chuck patties for their mini burgers "are onions steam grilled". 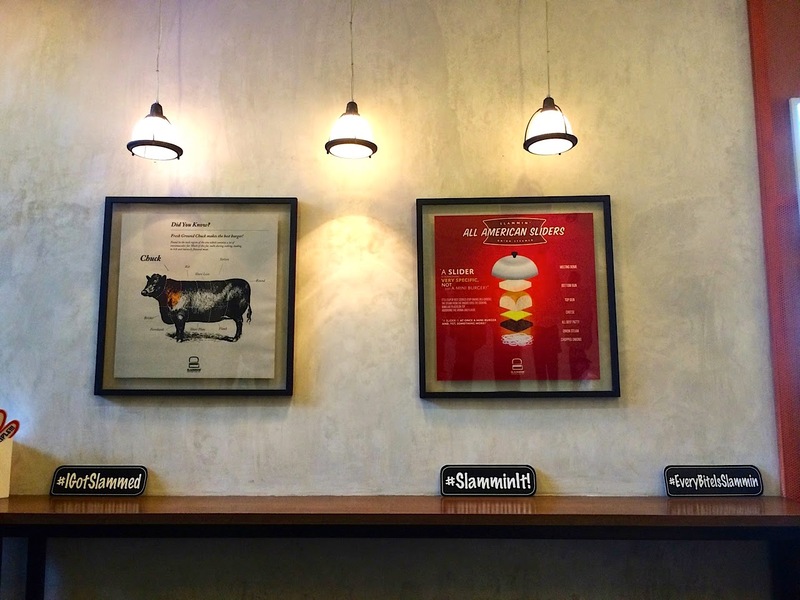 Slammin' Mini's burger shop in Promenade is equally cute. Here's the counter, mini-sized but big enough to prepare all their sliders, fries, even chicken wings and beer-battered fish. Berry & I shared a triple order of the Slammin' Cheese Slider, chicken nuggets, and fries, and Berry loved how the burger was perfectly sized for her. The mini burgers do have a lot of kiddie appeal, because the little ones feel like the burgers were made for them. PS - The fries I have to stress, are yum! Perfectly crisp, and never gets soggy. 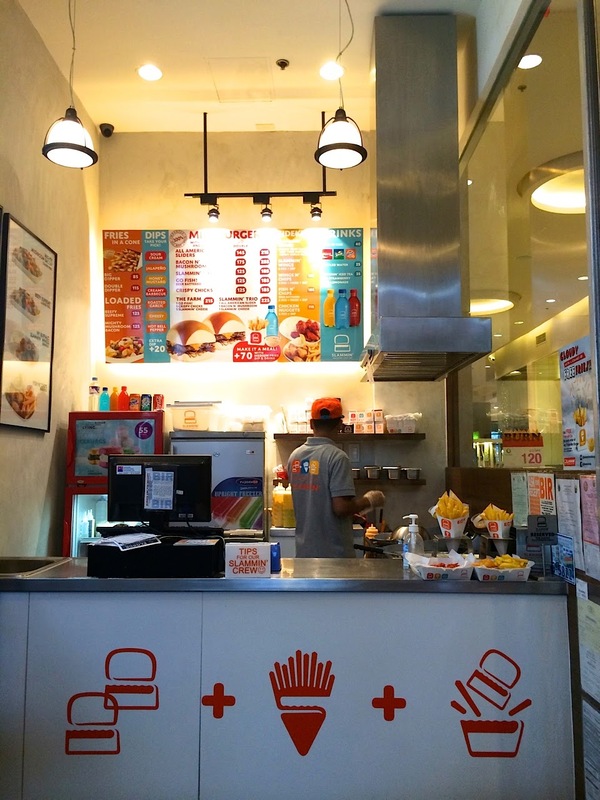 After all, the group behind Slammin' is the same group behind Belgian Fries. 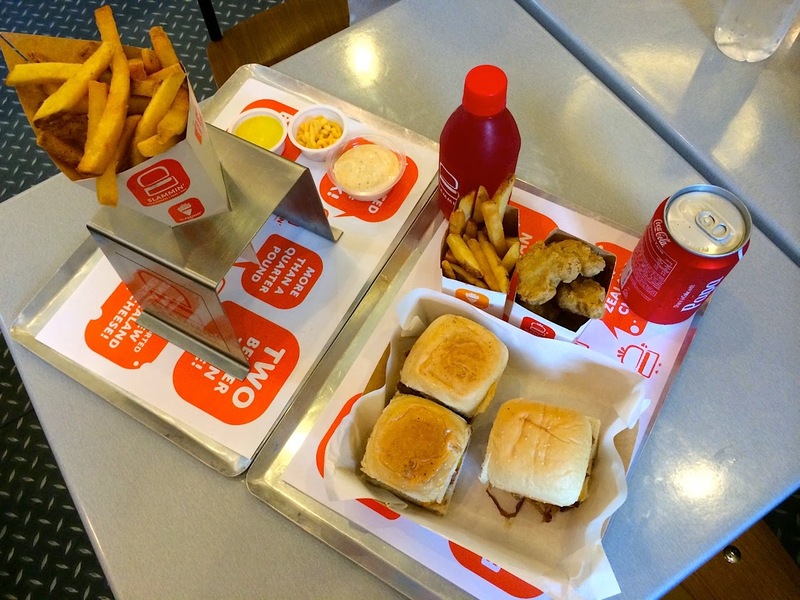 After you get your fill of mini burgers and fries, head on over to Virra Mall. 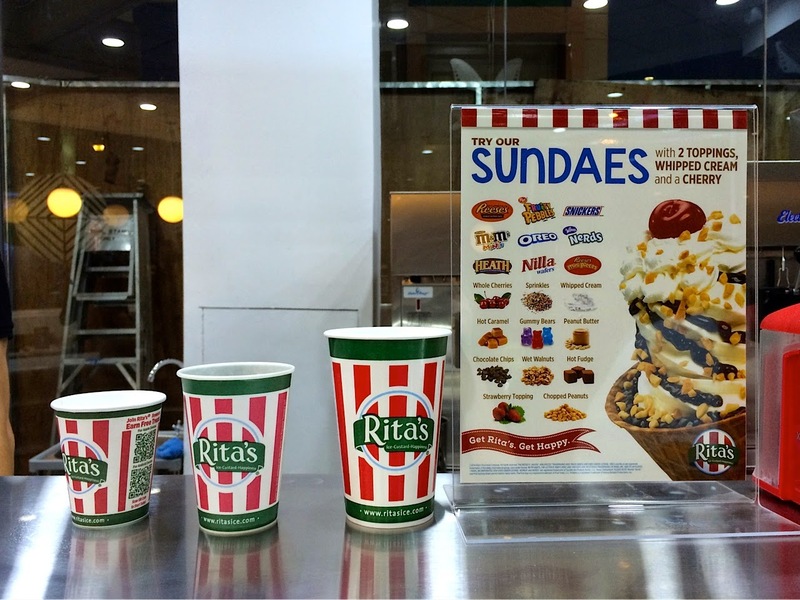 What used to be Milky Way is now Rita's Ice, a popular chain from the East Coast, with roots in Pennsylvania, known for their Italian ice and frozen custards. 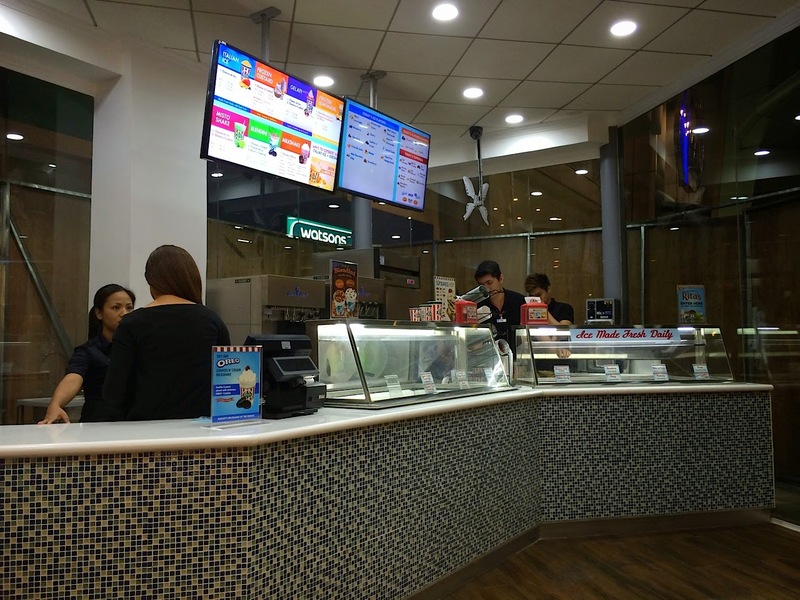 This was how the counter looked during the dry run, pre-opening. But since it officially opened in November, it has become very busy, with a line to the door, most of the time. 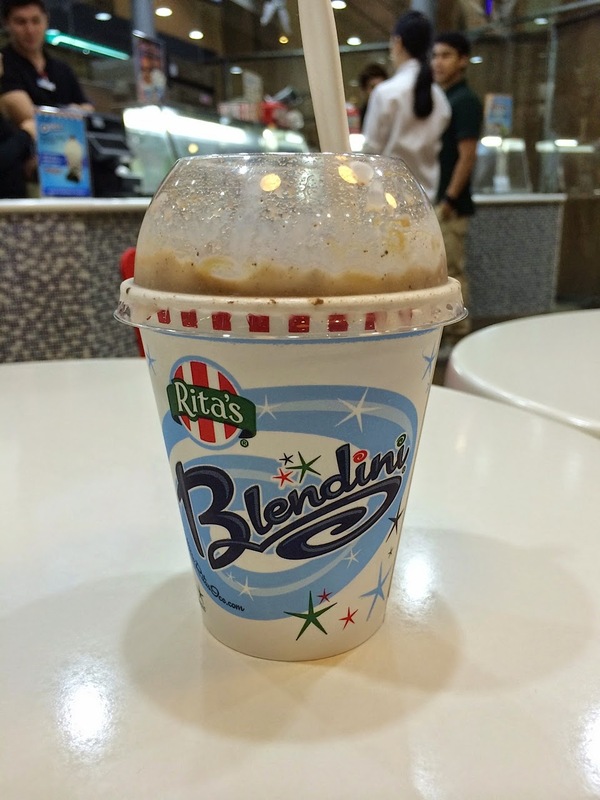 Rita's Italian ice is made fresh daily, and made from real fruit and/or fruit juices. Quite healthy, and super tasty! 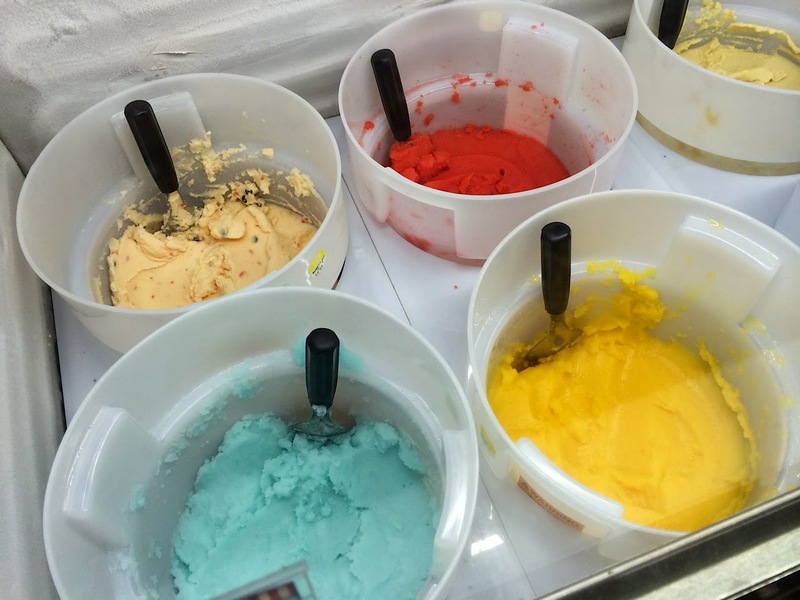 Xavi had like three taster cups, all different flavors, and his favorite was the mango Italian ice. 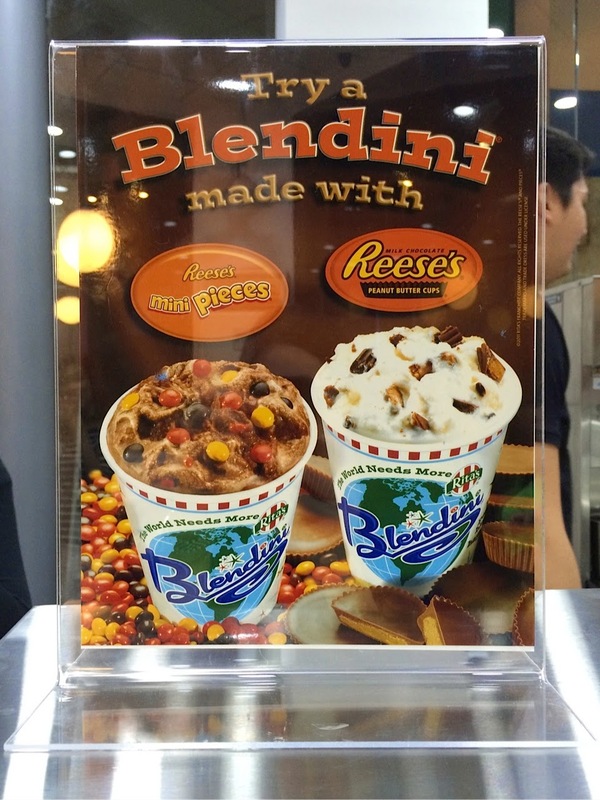 Or blend your own, like I did. This is cookies and cream Italian ice with frozen custard and crushed Oreos. Yes, I do love my Oreos. 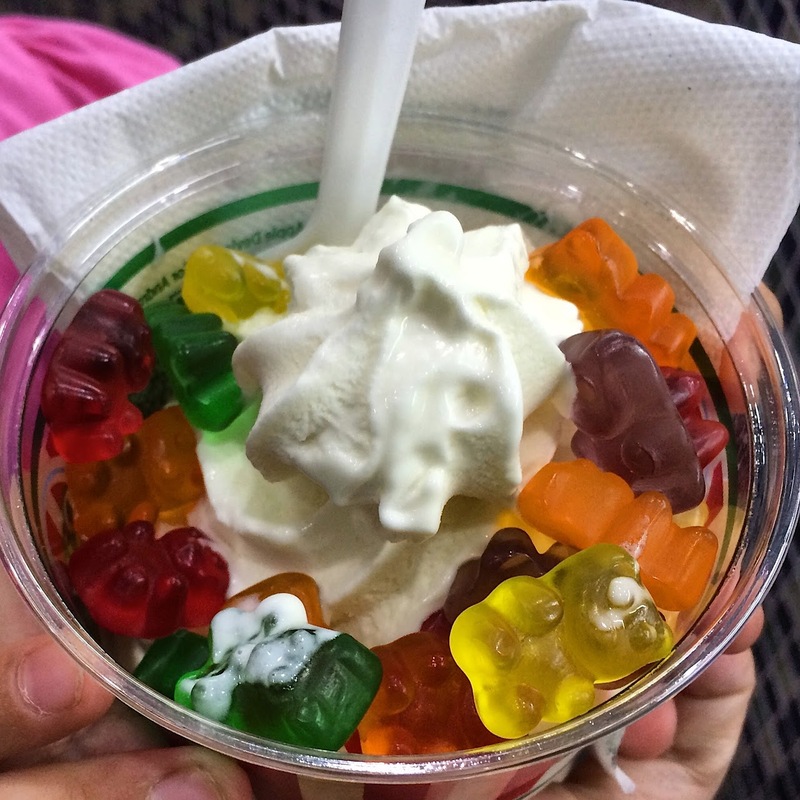 Berry had frozen custard with gummy bears. Simple, sweet, and fun to eat! The kids had fun here, and I did too. Really worth checking out, I tell you!